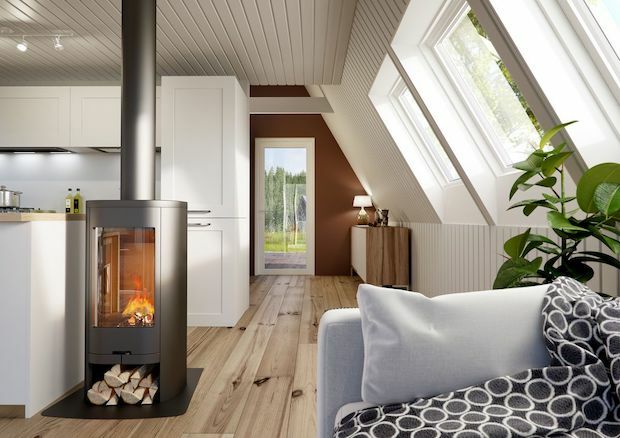 Are you in need of a new home but you don’t want to deal with all the inconveniences of building one? 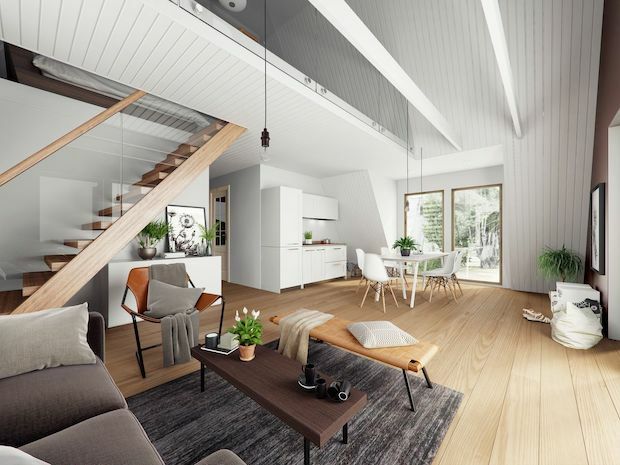 Well, a housing company called Avrame designed a home that is both convenient and efficient. 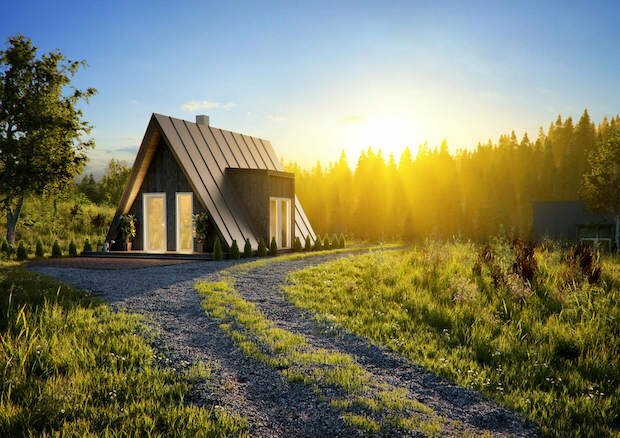 You can build this A-Frame house quickly and easily with a friend. The building kit already comes with all the materials you need. 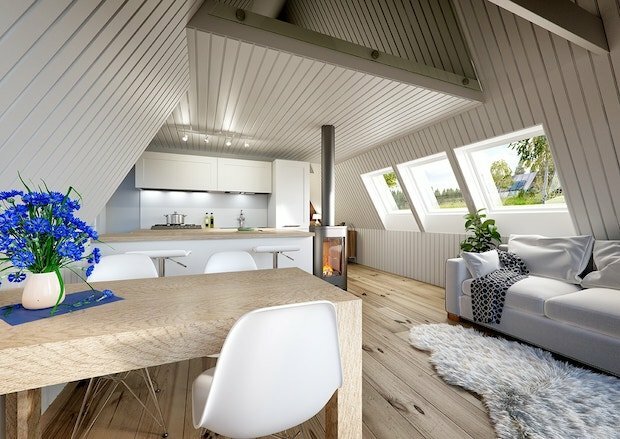 The home is also cost-efficient. Their homes maintain heat better with their durable insulated panels. Another feature this design has is its ability to combine with other A-Frame kits. This expands the total living space of the home. 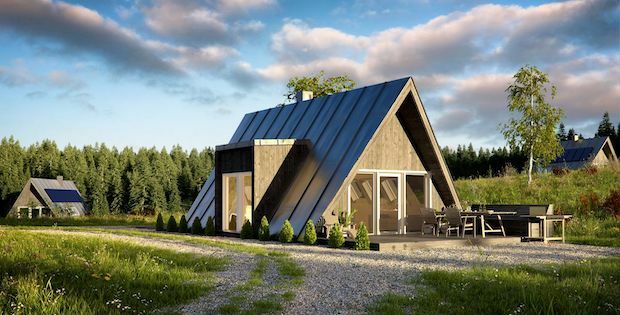 There are different models of this A-Frame design available for sale. The largest, called the Trio, is 1,300 square feet in size and is priced at $35,000. Take a look at these photos and tell us what you think on our Facebook Page! NOW TELL US WHAT YOU THINK BY JOINING THE DISCUSSION ON OUR FACEBOOK PAGE!